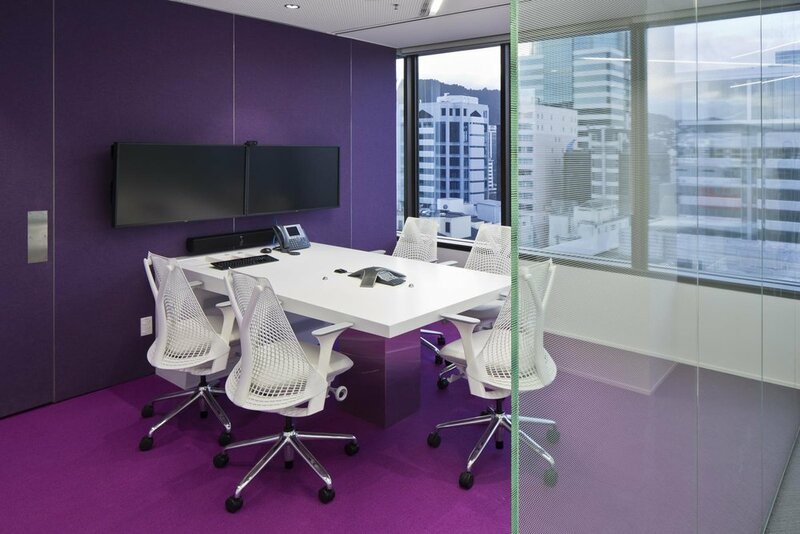 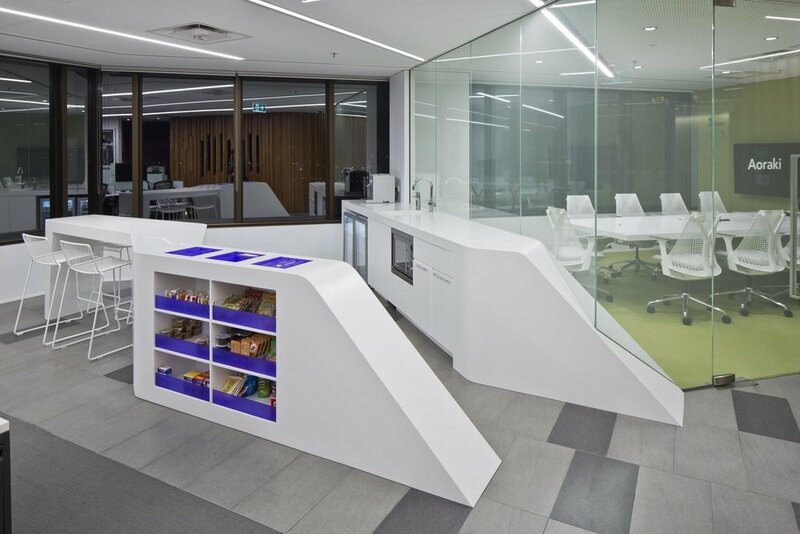 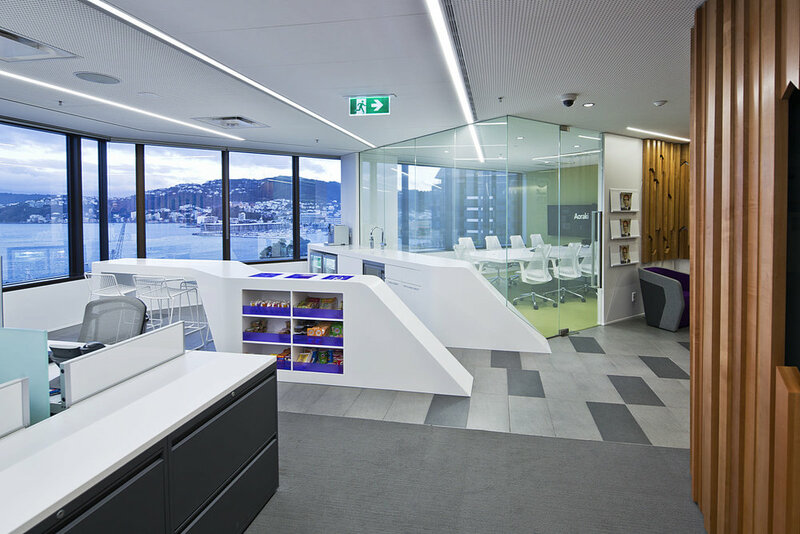 This stunning work space transformation is now home to an internationally renowned corporate. 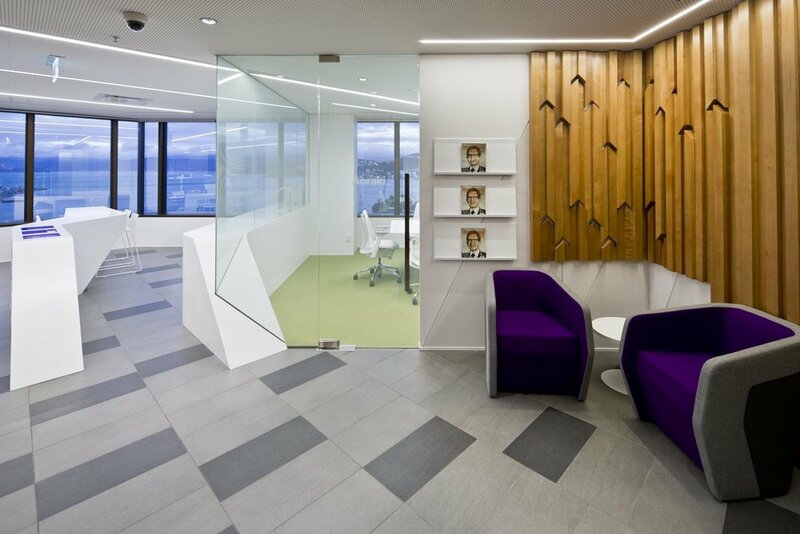 The design draws reference to the natural form and beauty of Aoteroa. 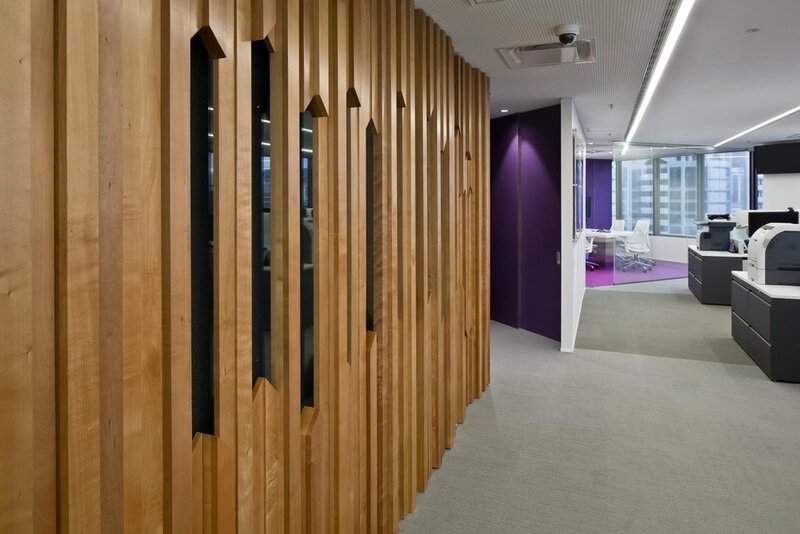 Each element has been carefully sculptured to create and enriched and contemporary office interior.